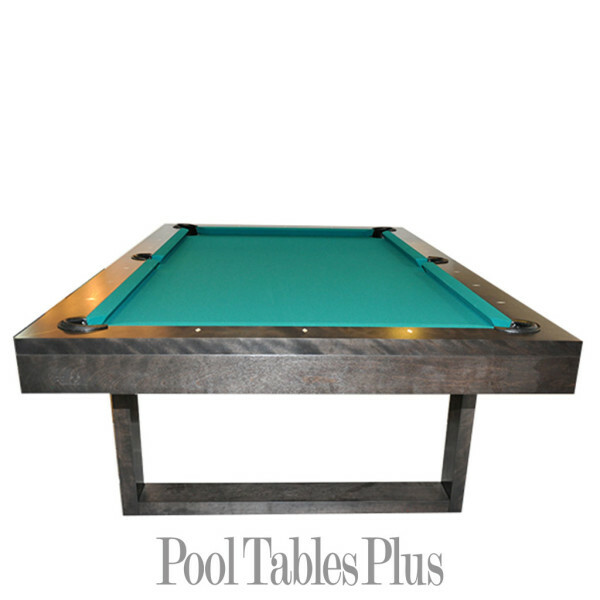 La Traverse Pool Table is custom built from hand selected hardwoods exclusively for Pool Tables Plus. 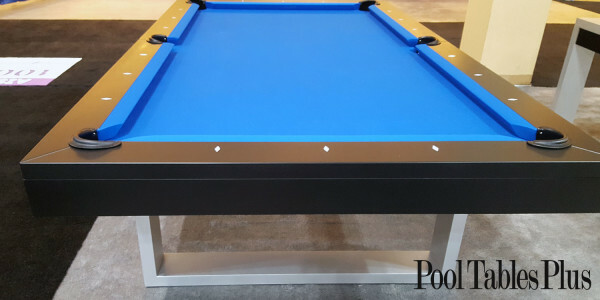 It is priced in 7′ or 8′ size and available in 9′ size for additional $1000. 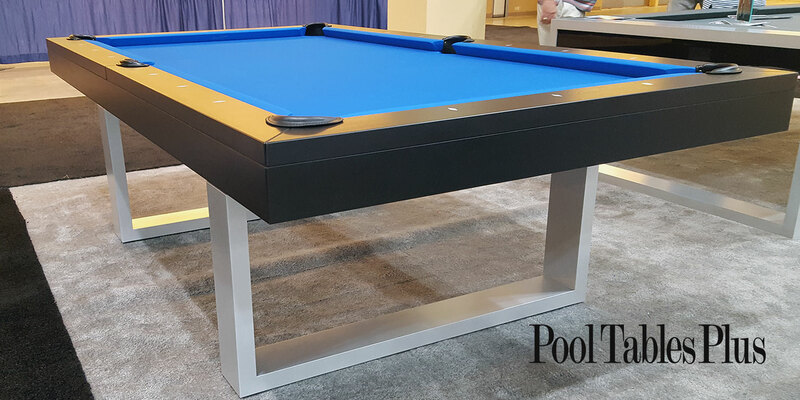 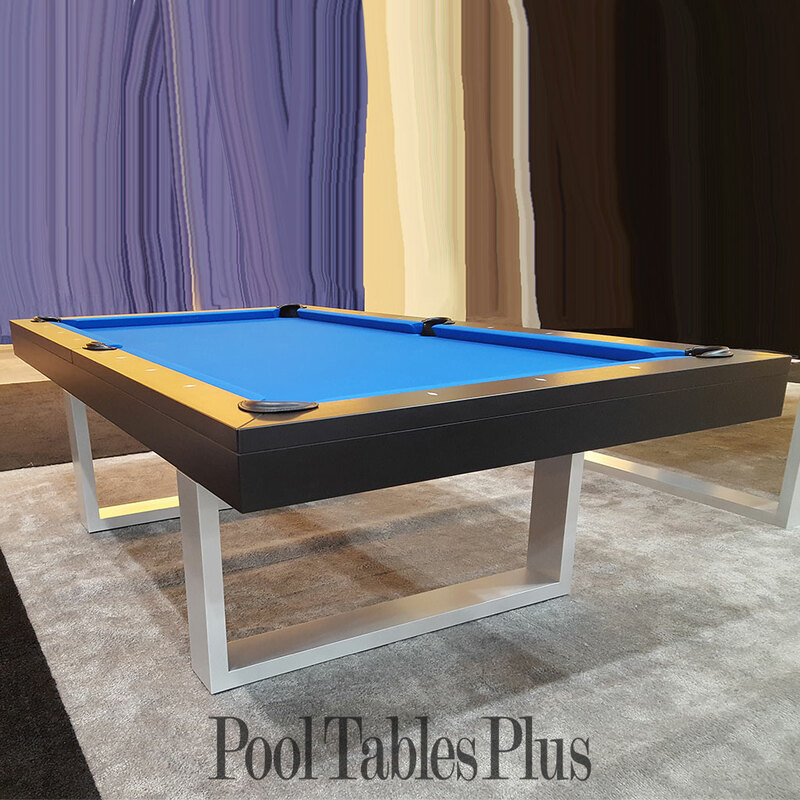 Built to order for the trade or residential customers this work of modern art is a stunning showpiece and as well as a tournament play pool table. 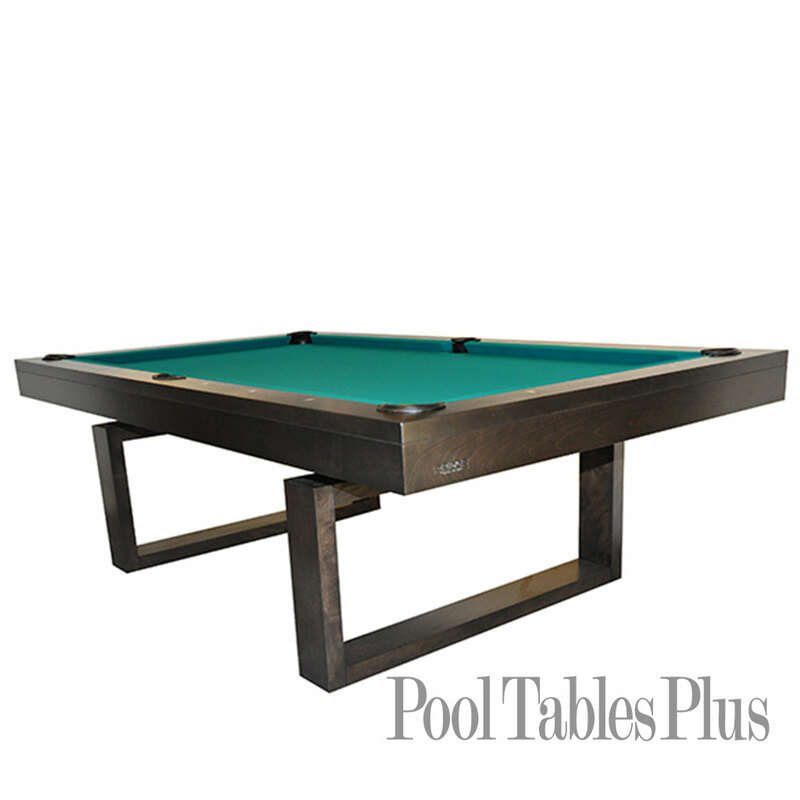 The three piece slate play surface is suspended from a steel frame and leveled to 10/1000 of an inch. 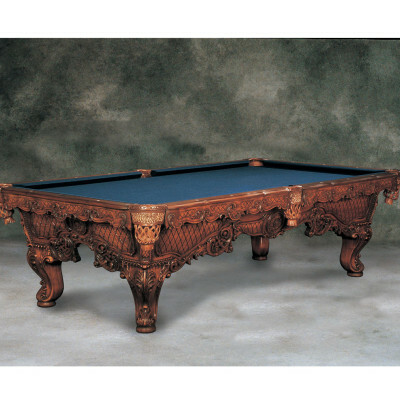 Hand crafted by some of the best designers in the industry La Traverse stands second to none. 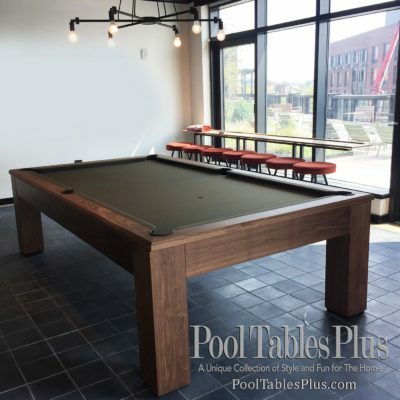 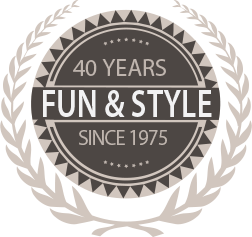 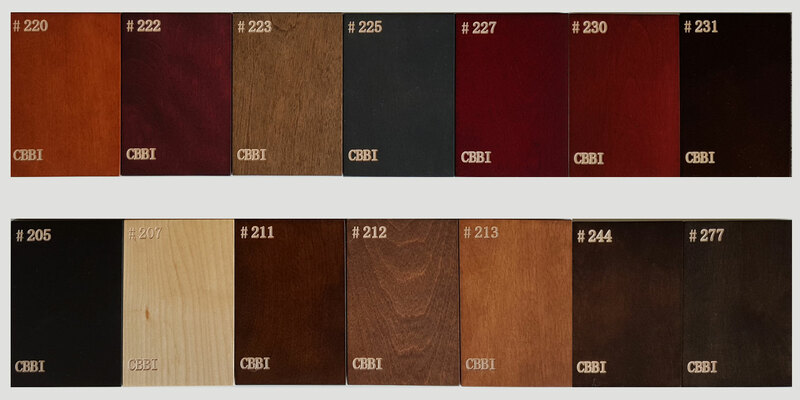 Options include dining or ping pong conversion tops, high gloss piano finishes, exotic woods, and custom sizes for any project or space from eat in kitchens to conference rooms.